When life gives you Summer, you better have everything at the ready to whip up a batch of pink gin and tonic! Fill a tumbler glass with ice. 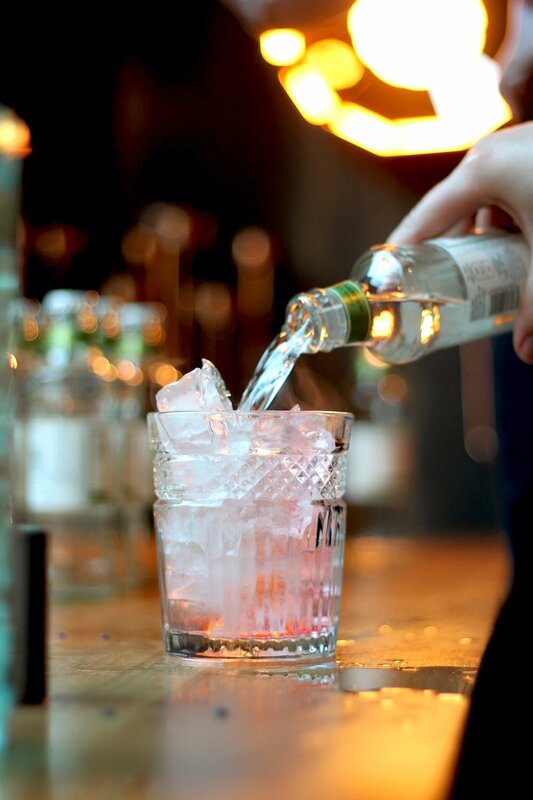 Pour the gin over the ice. Add a few drops of plum bitters, mix with a bar spoon, then top with the orange and elderflower tonic water. Garnish with an orange twist and a lavender sprig and serve immediately.